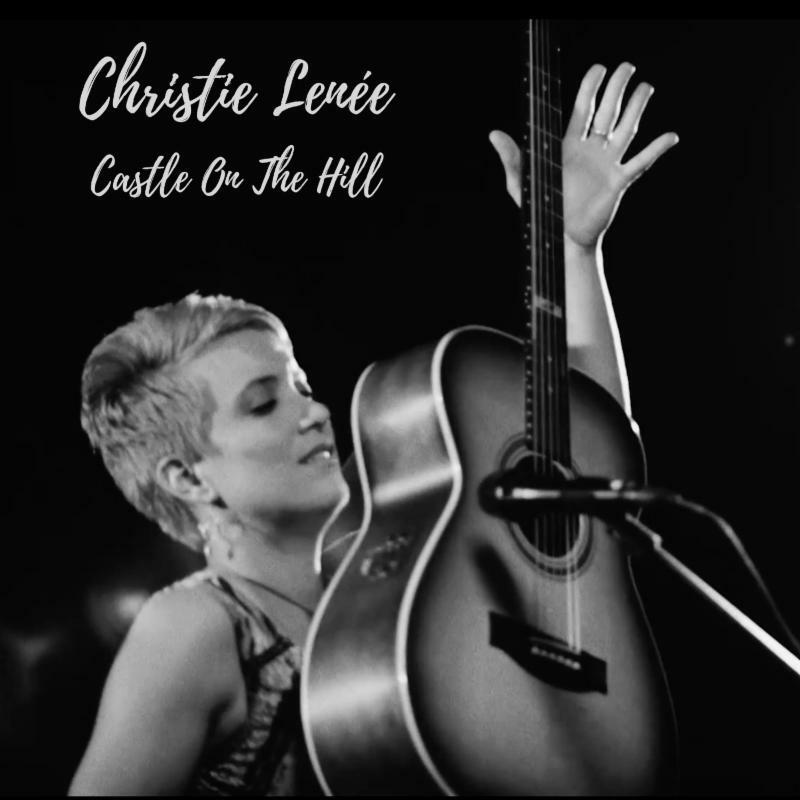 CHRISTIE LENÉE–singer, songwriter and 2017 international fingerstyle guitar champion–has released “Castle On The Hill,” herinnovative renditionof the Ed Sheeran hit song. Released on April 25, LENÉE’s arrangement bridges the gap between virtuosic tapping style guitar and contemporary singer/songwriter.“Castle on The Hill” is available now via iTunes hereand on Spotifyhere. After wrapping up a performance earlier this week in New York City at Rockwood Music Hall, LENÉE is continuing on her national 29-date tour which will make additional stops in Richmond, VA, Mobile, AL, Palo Alto, CA, Los Angeles, CA, Nashville, TN and Ashville, NC, among many others, before wrapping in Tampa, FL at Straz Center for the Performing Arts on November 18. More information on tour dates can be found here. During off time while touring, LENÉE has been spending countless hours in the studio recording songs for an upcoming full-length album. Three new singles are next on deck for digital release (details TBA). Watch a performance video of LENÉE‘s rendition of “Castle On The Hill” here and performance video of her original, “Song for Michael Pukac,”here. 2017 International Fingerstyle Guitar Champion CHRISTIE LENÉE is a captivating performer with a devoted following among instrumental, folk-pop and rock band audiences. 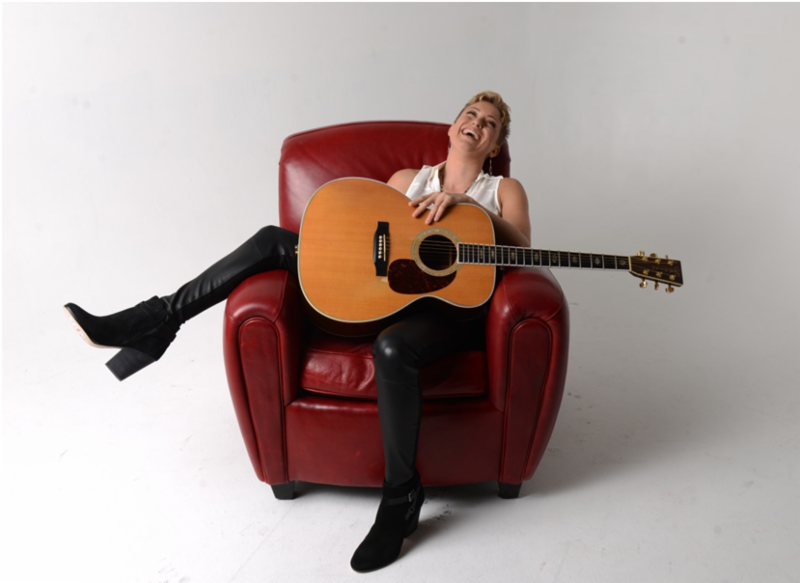 Combining guitar mastery, contemporary singer/songwriter and a passion for storytelling, she thrives on bringing people together through the language of music. CHRISTIE’S unique guitar work and profound instrumental compositions are well described as ‘Michael Hedges meets Joni Mitchell and Dave Matthews.’ Among the vast community of fingerstyle and tapping guitarists, her niche is the integration of melodic pop lyricism with catchy hooks that excite both modern commercial listeners and classic purists. With a menu of percussive and sonic effects, and larger than life sounding instruments, her solo shows embody layers of orchestral elements with a wide array of dynamics and harmonic textures. This entry was posted in CHRISTIE LEN�E, Press Releases. Bookmark the permalink.